Soul realization is above everything else in the world. 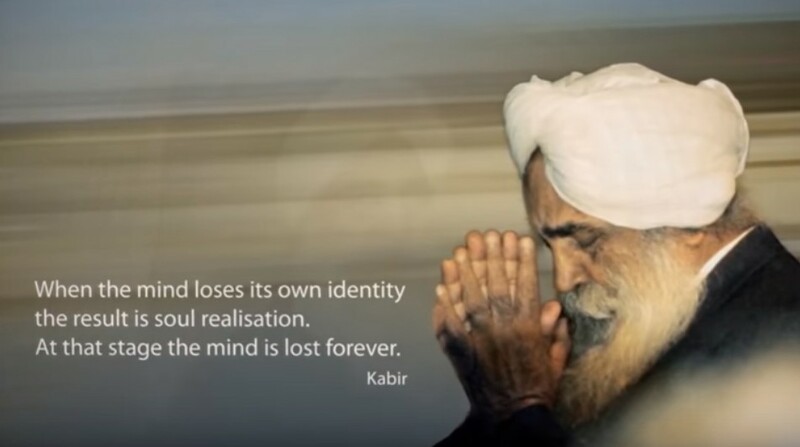 The realized soul is near to the Super Soul. First of all we have to be self aware before and then we can understand our Creator. The example of SOUL and SUPER SOUL is really totally correct.